The birthstone for the month April is called diamond. It is well known and its hardness is the highest of any existing natural material. Its name comes from the Greek word ‘adámas’, which means ‘invincible’. The diamond forms crystals in various shapes such as octahedrons or cubes, which are colourless and transparent. And this is one of the characteristics that give the diamond its sparkle and brilliance. Is the sparkling, invincible diamond your birthstone, too? Then discover everything about its backgrounds in this blog! The diamond occurs mainly in Russia, Brazil, Canada and African countries. 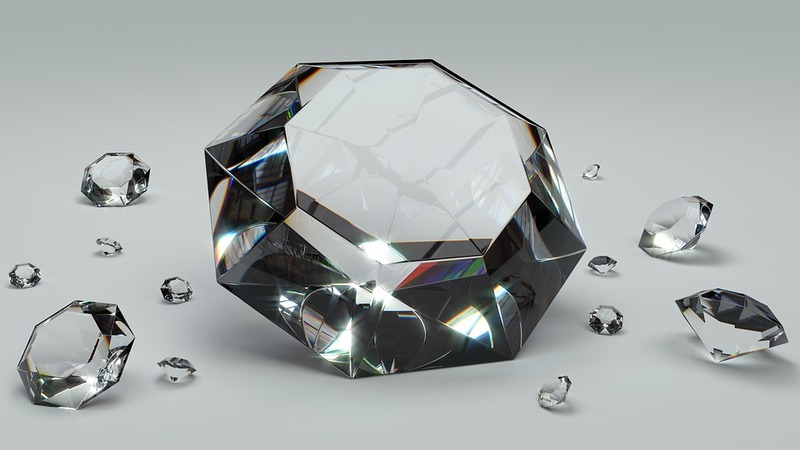 The carbon only transforms into a diamond at depths of 150 kilometres or more. Thus, it requires very high pressure and very high temperatures from 1200 °C onwards. 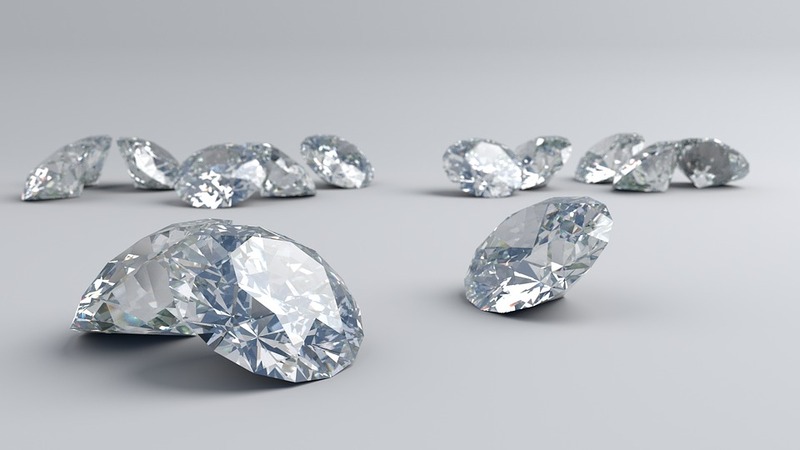 Diamonds were originally used as tools after their discovery in India. In the 13th century it was discovered that diamonds could also be machined. The brilliant-cut, which is known today, was first developed around 1910. Myths & legends - Did you know? In India, diamonds were said to have magical effects and were used as talismans. The Romans, on the other hand, considered diamonds to be tears of the gods. In addition, Judaism believed that a diamond would darken when it was directed at a guilty person. Since diamonds were also only limitedly available, they were only allowed in the royals house, according to the king, Ludwig IX., of France. In the Middle Ages it was said that a diamond lends courage, bravery and strength. It chases nightmares and evil spirits away. Accordingly, it also reduces sleep disturbances. He also protected the house from fire, so it was said. The healing science also says that the diamond has a positive effect on the brain, stomach, intestines and nerves. 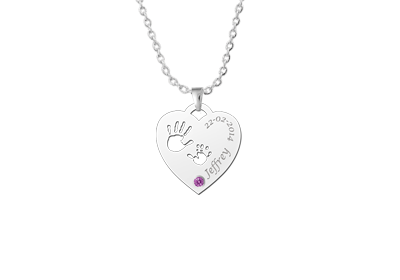 Last but not least, it is believed that the diamond gives spiritual freedom and strengthens self-confidence. At the same time, it reduces jealousy and lack of will. Does your birthstone fit you perfectly? Then you can always carry it with you as jewelry! 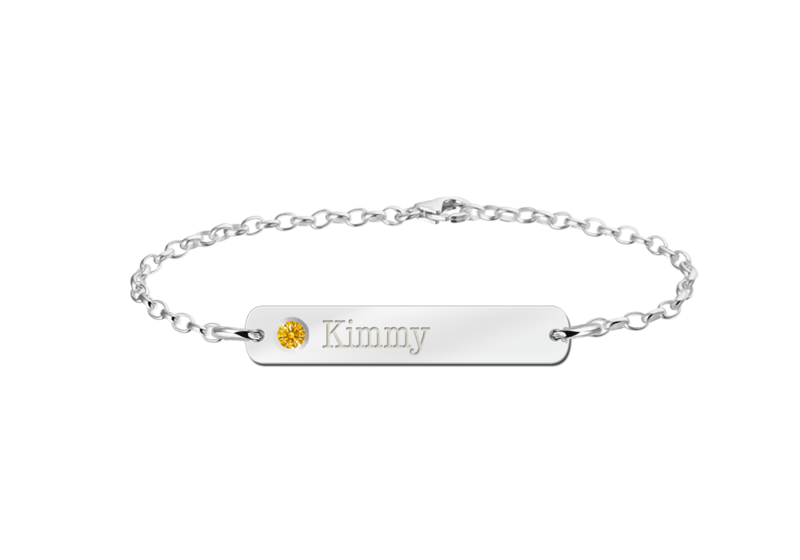 At Names4ever our birthstone jewelry includes a birthstone necklace, a birthstone pendant and a birthstone bracelet. 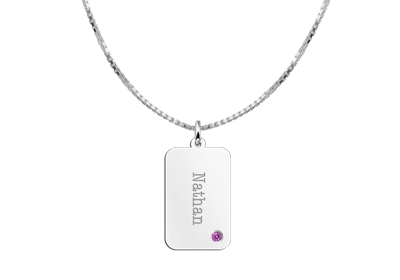 These jewelry pieces can be provided with Swarovski elements in the colour of your birthstone. Thus also with the element of the diamond! 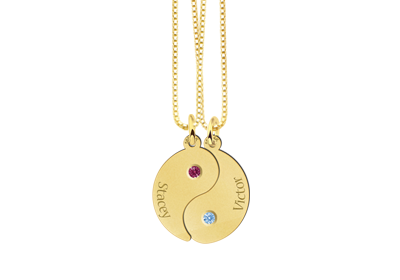 Which Birthstone Jewelry do you choose?